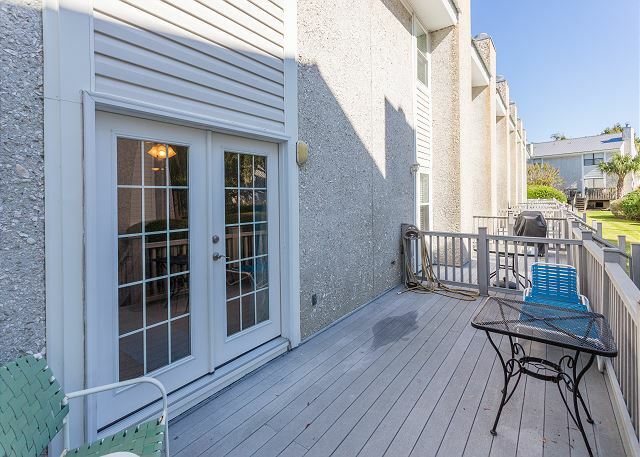 Real Escapes Properties proudly offers this perfect sized townhouse which holds three bedrooms and one and a half bathrooms. There are two flat screen televisions, one in the living room and one in the master bedroom. 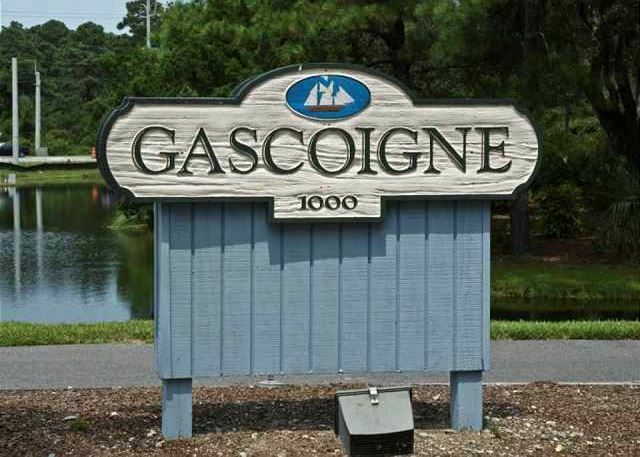 The location of Gascoigne Community gives you easy access on and off the island! 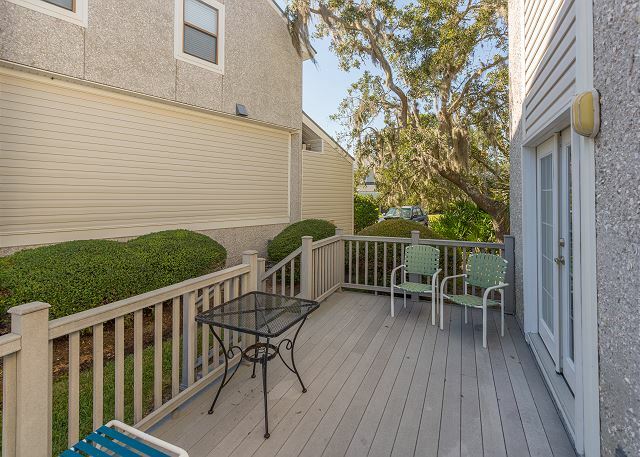 There is a community pool as well as a lagoon for bird watching.This end unit has a new composite front porch and deck overlooking the swimming pool as well as an outside shower. Dogs are considered upon owner approval. 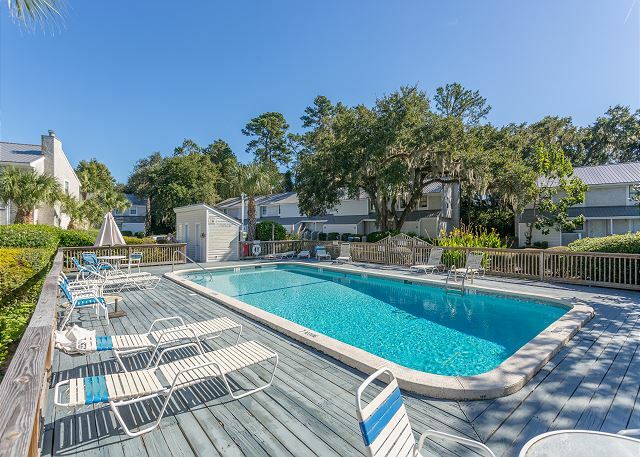 Comfortable beds, nicely decorated, good amount of space for the price, great location and bikeable to the beach and restaurants. The rental process was seamless, keys and directions waiting for us after office hours. The condo was clean and comfortable. This was our first visit to St Simons, and it was a great vacation. Had a overall great time. 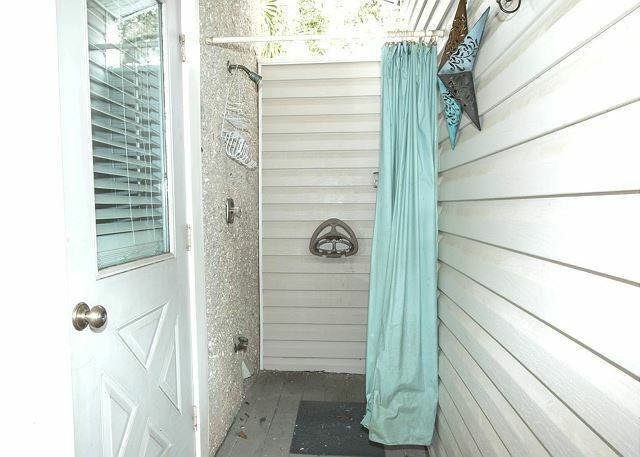 Great location for the money. Great place. 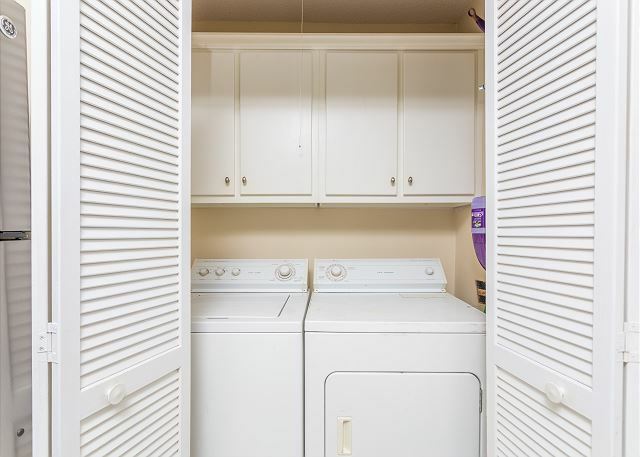 Comfortable and clean.